Please don't shoot the messenger! We've all heard this euphamism used when somebody reacts to bad news by blaming the reporting person or agency, which is exactly what happened in yesterday's Tallahassee Real Estate Blog about Piney-Z home sales. I wrote an article with updated facts about the Piney-Z neighborhood in Tallahassee. The reader was obviously very upset that home sales in Piney-Z have fallen, both in the number of homes sold as well as in the average sales price, and left a long rant in response. As this is a daily blog, written at "O-dark hundred" in the morning without the benefit of staff and statisticians, I usually just try to deliver Tallahassee real estate market information in graphical format and simple analysis. Yesterday was just such a day and I gave a generalized report on the Piney-Z neighborhood in Tallahassee. And because it caused such an emotional response with several readers, I thought I would revisit the data today, and implement a few suggestions from the readers. I received an email from a colleague who is an excellent REALTOR® and does a lot of work in the Piney-Z community. I respect his opinions as well as his judgment, and he certainly seems to spend a lot of time and energy on the Piney-Z neighborhood in Tallahassee. In his email, he wondered about my data, because it was different than the information that he could pull from the Tallahassee MLS. As we cover here from time to time, the Tallahassee Board of REALTORS® Multiple Listing Service (MLS) is a great source of supply and demand data for housing in Tallahassee, but only represents 50-68% of the sales that occur in the Tallahassee real estate market. I purchase real estate sales data from a company that literally checks in with the Leon County Property Appraisers office every work day of the month. They record all property sales, not just ones reported by REALTORS®. I have compared their lists with the MLS for over 10 years and have found that the Tallahassee MLS typically contains less than 2/3rds of the home sales in the market. Why is this important you might ask? Because REALTORS® get more money for home sellers than For Sale By Owners and bank foreclosures and short sales! If you use REALTOR® sales alone, you are missing more than 1/3rd of the entire market. Many REALTOR® sales that occur fast don't even make it into the MLS (as well as builder sales too!). When I provide my reports, I want to know everything happening, not just "good news." Both the reader rant as well as the email from my colleague communicated that a more detailed analysis should be performed. I agree! 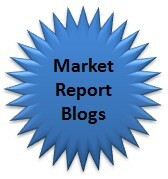 My daily blog is general information and people who want to sell a home should get market specific information. That is why they hire a great REALTOR® who then does a complete analysis of the market specific to that home. Well, it appears that things are about as reported yesterday. From the top to the bottom (thus far), Piney-Z home values are down 29%, with a trend of down 13% and still dropping. 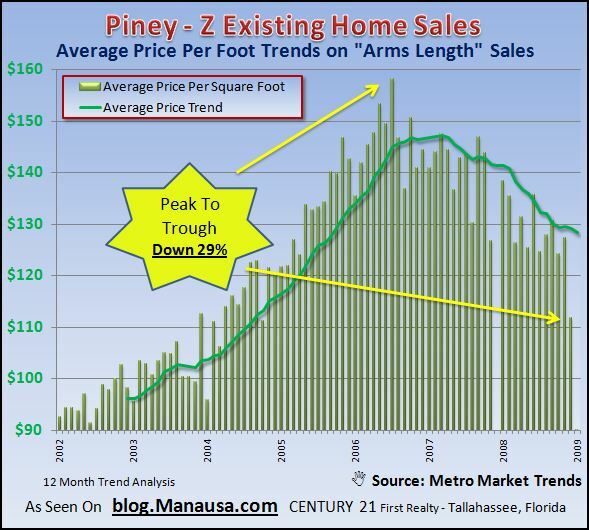 The news is not good if you have to sell a home in Piney-Z neighborhood in Tallahassee, so make sure that if you do you are armed with the right information (even if it isn't pleasant to receive). Knowing as much as possible about market conditions can save you tens of thousands of dollars! Both commenters recommend that Piney-Z be separated into the three actual communities that are out there and I agree whole-heatedly, except that was not the purpose of this blog. This is a generalized report and Piney-Z is just 1 of many Tallahassee neighborhoods for which I give updated reports. I wish I had the resources to do more neighborhoods with more detail. But don't kid yourself. If you live in Piney-Z, your home value has dropped significantly since 2006. Get expert advice if you have to sell. If you don't, stay in your home until the market corrects itself. 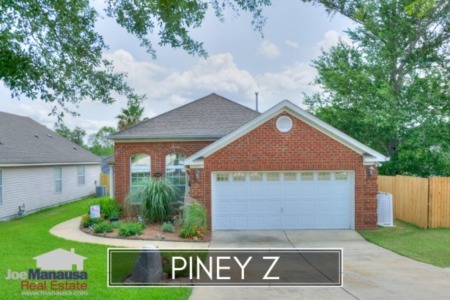 Piney-Z is a great Tallahassee neighborhood, in a great location, with wonderful people who love to live there. 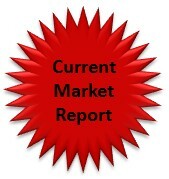 Current market conditions only affect people who are currently in the market. I am very bullish on the long-term benefits of home ownership for the same traditional reasons that I supported before the crash of the market. If an area is growing, its real estate market will be fine over the long-term. We will continue growing for many reasons that I have covered in the past. 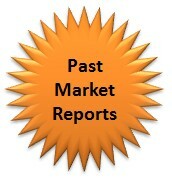 But currently, there are a rash of foreclosures and short sales that are heavily affecting the market. If you are trying to sell a home, make no mistake, you are competing with these homes. A buyer is going to do what you would do ..... look for the best deal. If a short sale can be acquired for $15K less than yours, guess what home they are going to choose??? Wouldn't you be the same way if you were buying? Even though yesterday's reader was upset, combative, and even a bit abusive, I am glad to receive the feedback. Reader feedback lets us know that our work is not a waste of time! Please comment early, always & often, but remember.... don't shoot the messenger! If you like this Article then please subscribe to my blog through a full RSS feed, or you can Subscribe by Email.You will be able to stay informed about the happenings in the Tallahassee Real Estate Market. Joe - Hi! 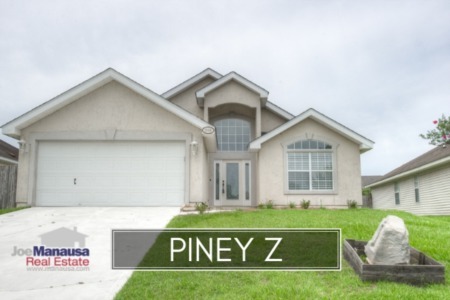 I am a Piney-Z resident (paired homes) and am also a Realtor and licensed broker. I purchased my home in 2001. In 2006 I had my home appraised at $230K. Today, if I were to sell, I would be lucky to get $185K for this particular unit given we have a couple of short sales on the market. With that said, I'm still $70 to $80K up in appreciation. I looked to sell in 2006 but where was I to find a large corner lot, fenced in yard, sprinkler system, 1-car garage, 3 bedrooms, and 2 bathrooms here in Leon County for $230K? So, I decided as well as several of my original neighbors who have lived here (who I sold to!) since 2001, to improve and update my unit - additional landscaping, exterior lighting, replacement of flooring, painting, etc. I agree with your analysis - I'm assuming your "ranter" was a REALTOR but no need to confirm. Yes, prices are declining for those who purchased after 2006 but this is a lovely neighborhood to live in with new construction ongoing. Those of us that purchased prior to 2006 have achieved in some cases triple-digit appreciation. I think your "ranter" was probably concerned that you were making a personal statement regarding the "livability" of Piney-Z as a whole and that homes in Piney Z were not worth the purchase, and an unwise investment. Hey Karin, that is dynamite feedback. All the doom-and-gloomers fail to mention that prices are still good compared to 6-7 years ago, and it's not like they moved the neighborhood. Great location and great home = long term excellent investment.